Rotary is blessed with members of high quality and all Rotary Clubs depend on outstanding leadership to harness the talents and skills of our membership. Our annual turnover of leadership positions means we need to be building leadership depth and strength on an ongoing basis. 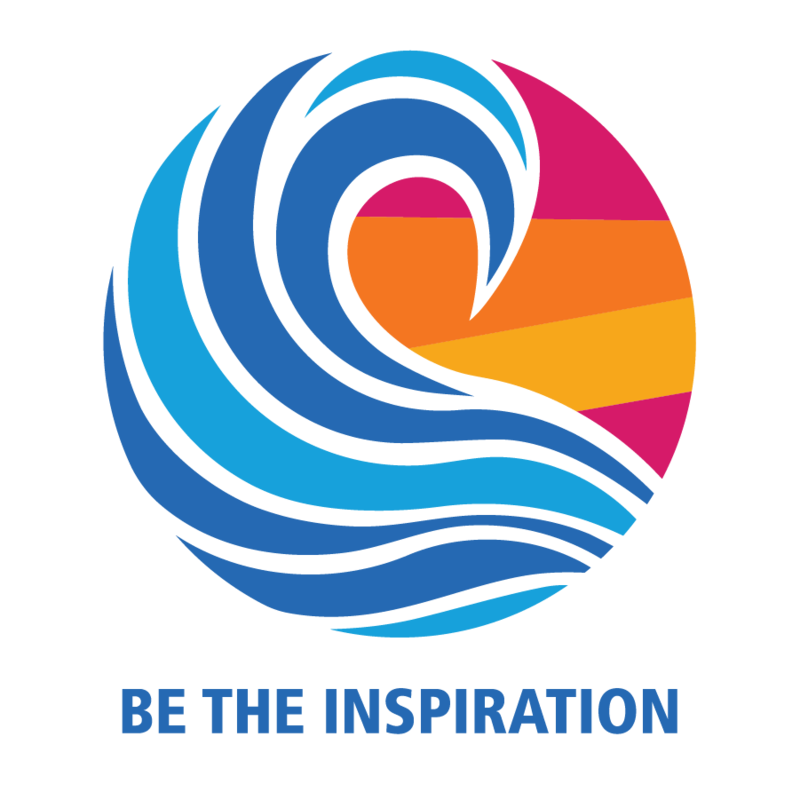 Rotary Leadership Institute (RLI) is designed to accomplish this. 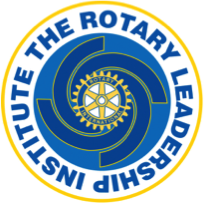 RLI comes from a belief that having leadership skills alone does not assure good Rotary leadership. An effective Rotary leader must ALSO have Rotary knowledge, perspective about where Rotary has been, where it is now, and a vision of what Rotary can be. 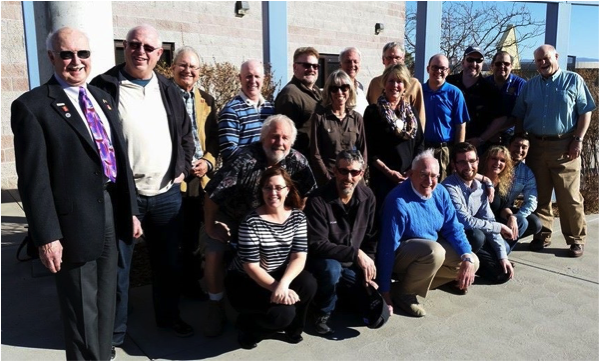 RLI is a three part leadership development program designed for Rotarians. 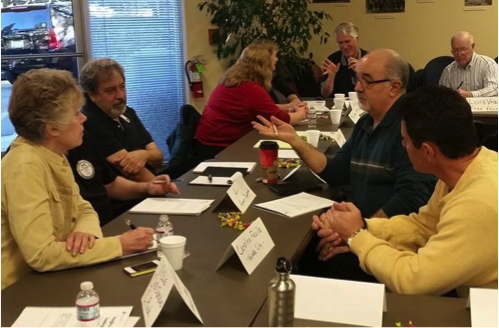 It was founded in New Jersey D7510 in 1992 to assist in improving the Rotary knowledge and leadership skills of future leaders in both their Rotary Service and their daily lives. There are now 321 member Districts that cover 184 countries and geographic areas. RLI is offered in three Parts. Our District will be presenting Parts I and 2 throughout the District in this 2017-2018 Rotary year. We will present Part 3 at our District Conference in May, 2018. Join us in building our leadership skills while learning more about Rotary, exchanging ideas and enjoying Rotary fellowship with new friends. And of course HAVING FUN! 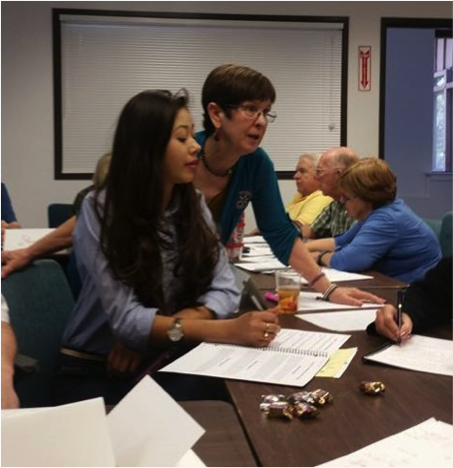 For more details about locations and dates of upcoming RLI sessions in your area, contact your Assistant Governor.